It was a stressful night for the Cubs 1 team from Mesa. One little mistake could end their season. This time, they were the road team and had to play a near perfect game to even the series. 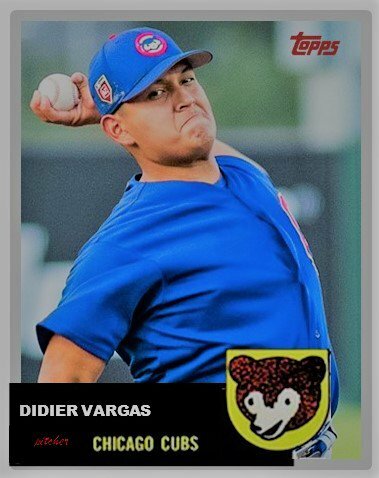 Lefty Didier Vargas took the ball on the bump and did something rare in the Arizona League. He saw the seventh inning as a starter. The 19-year-old kid from Panama went 6.2 innings with 7 Ks and only allowed 2 hits to keep the Cubs in the game. When Vargas gave way to reliever Fauris Guerrero, the score was 0-0. In the top of the eighth, the Cubs got things going with a Christopher Morel single followed by a Yonathan Perlaza walk. They both advanced a base on a sac fly. That set the stage for SS Josue Huma’s fly to left that scored Morel to give the Cubs a 1-0 lead. Fauris Guerrero returned in the 8th and struck out three more guys to head to the ninth. Dalton Hurd lead of the ninth with a double and later came around to score to make it 2-0. That made things a little bit looser. 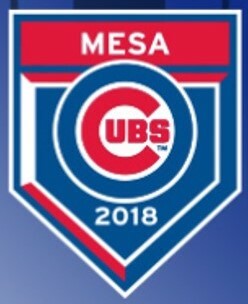 In the bottom of the inning, Guerrero finished off the Dodgers for a 2-0 win and a chance to get back-to-back Arizona League titles for the Cubs. Cubs 1 stand a good chance of winning Saturday night as they have two good starters in reserve in Jesus Tejada and Jack Patterson. Their game begins at 7 p.m. Central. I will be back later tonight with a recap of the Eugene game.